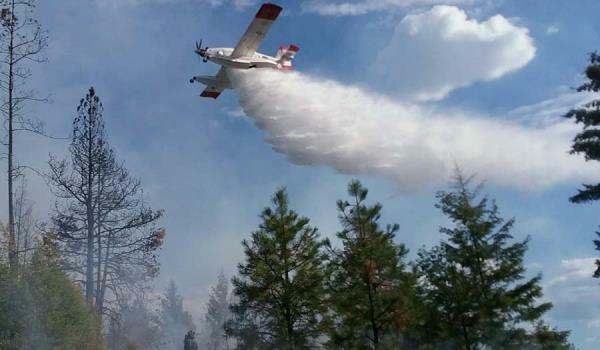 Daily updates on burning restricions are availble at 1-800-323-BURN. 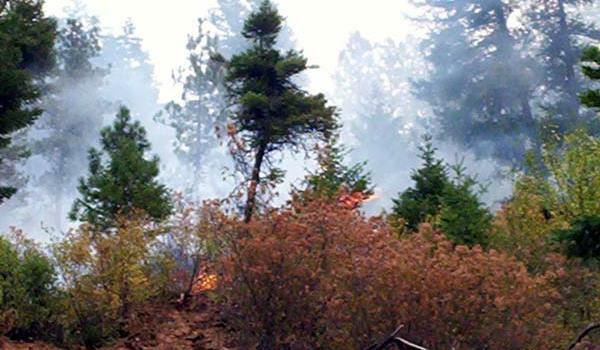 WILDLAND FIRE FIGHTING: All Risk Mobilization - In 1991, a wildland fire in Spokane destroyed hundreds of residential structures and thousands of acres of forest. 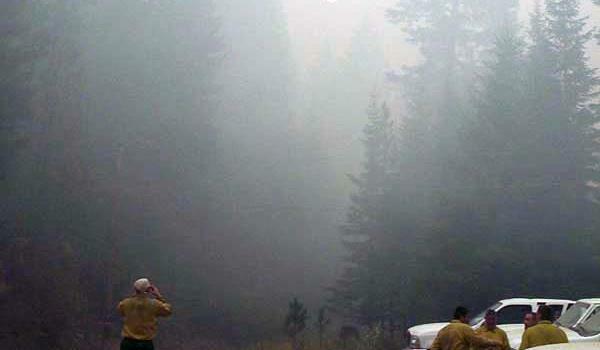 In the wake of that firestorm, the 1992 Washington State Legislature passed into law a bill directing the creation of the State Fire Service Mobilization Plan in RCW 43.43.961. This RCW names the Chief of the Washington State Patrol as the authority to authorize a state-declared mobilization. 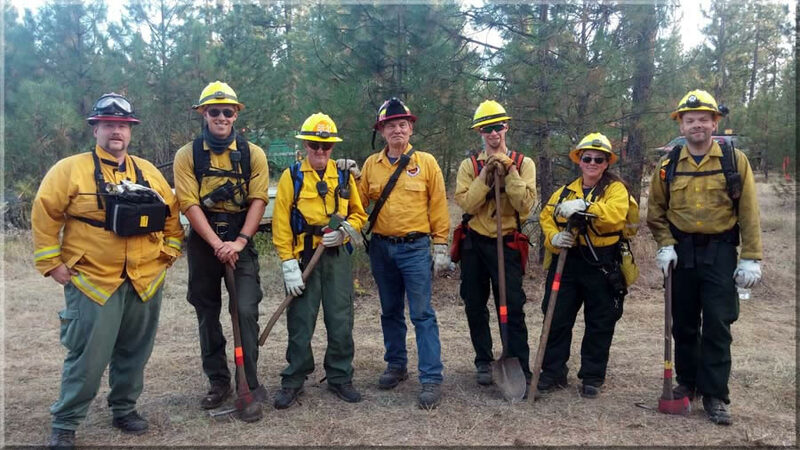 Under this RCW, the Fire Service Resource Mobilization Plan is implemented to provide personnel, equipment, and other logistical resources from around the state when a wildland fire or other emergency exceeds the firefighting capacity of local jurisdictions. 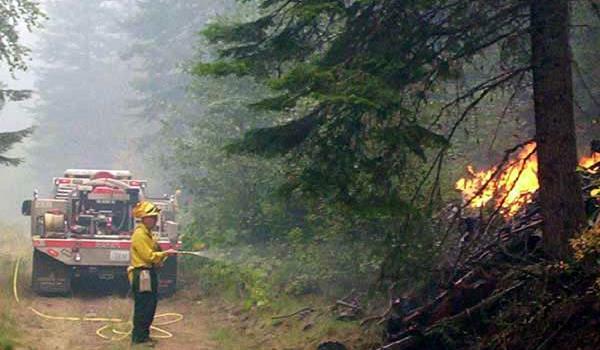 In accordance with this plan, the Washington State Patrol Fire Protection Bureau Office of the State Fire Marshal coordinates statewide fire service resources to support local firefighting efforts. 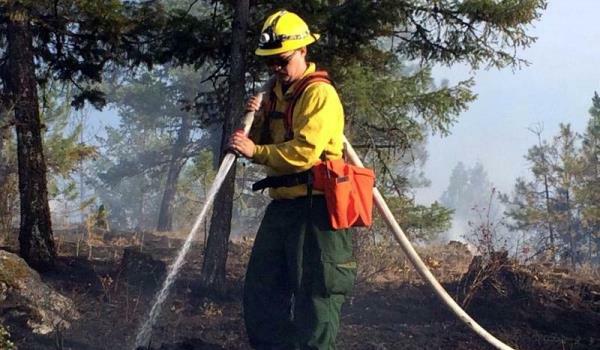 South Pend Oreille Fire and Rescue participates in requests for state mobilizations with fire equipment and volunteers. Our participation is dependent upon our local conditions as well. When we have a high potential for major fires we reserve our apparatus and volunteers to stay here in our own protections area. 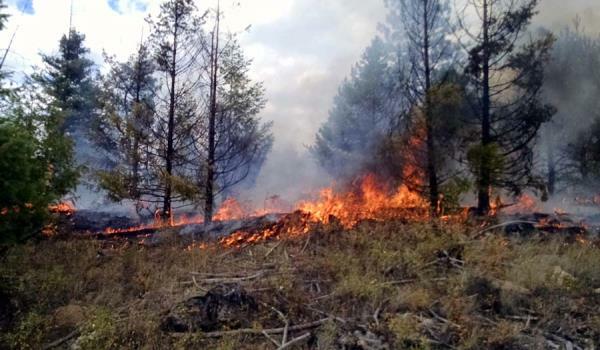 Local Emergency Notifications: Pend Oreille County citizens are urged to sign up to receive Wildfire updates through the new Community Information Service which is designed to deliver important and timely information to residents in our county using the latest technology. This service, Nixle, delivers trustworthy and important neighborhood-level public safety and community event notifications instantly sent to you by cell phone text message, email, and the web. There is NO Spam or advertising. Nixle is completely free (standard text message rates apply for cell phone subscribers who do not have text plans with their cell phone providers). The service is simple to use, reliable and trusted. Click on the Nixle icon at the right to register now and learn more about this emergency notification service. 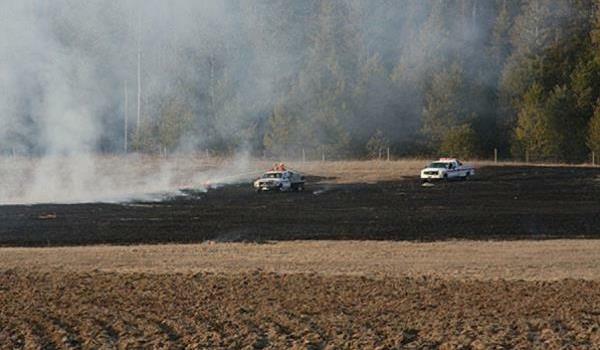 ILLEGAL BURNING: Please don’t do it! If you see someone you think is burning illegally call the Department of Ecology’s toll-free complaint line at 1-866-211-6284.